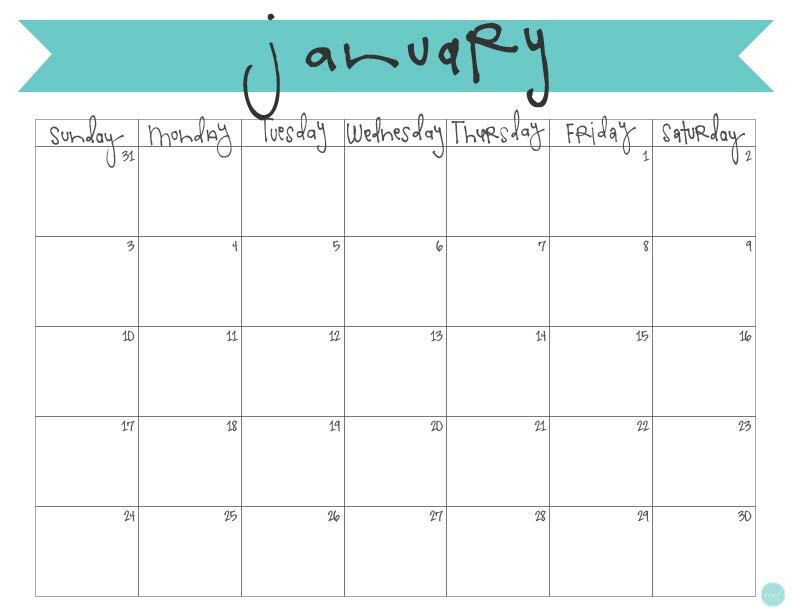 so here is the new january 2016 free printable calendar that you can print off and use yourself, whether it’s for keeping track of the daily grind of things, or for keeping those sweet memories you’d like to remember forever. 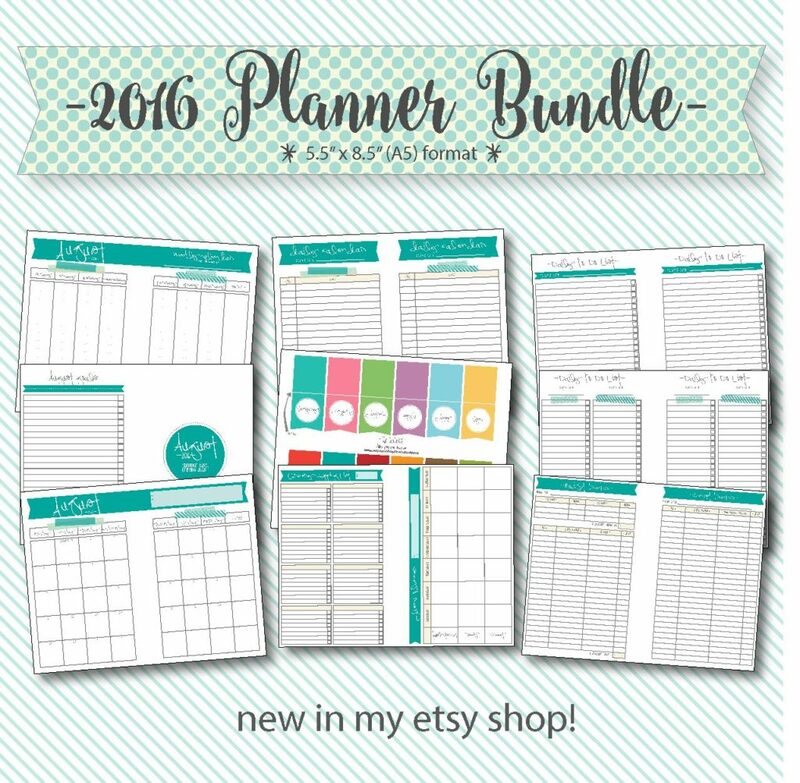 however you decide to use it, it is a great start for this upcoming year – and it’s bound to be a good one! 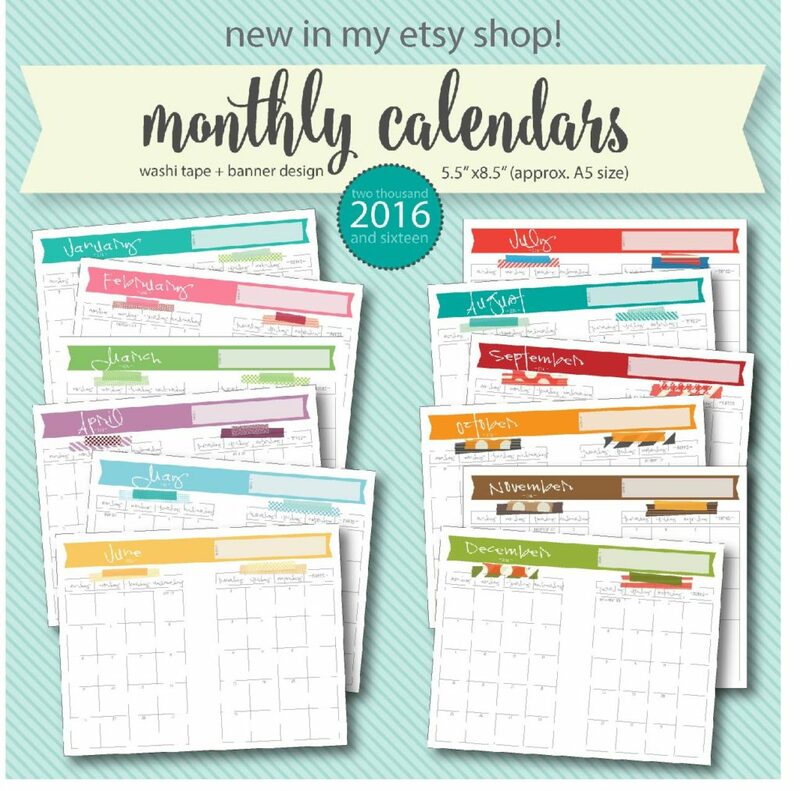 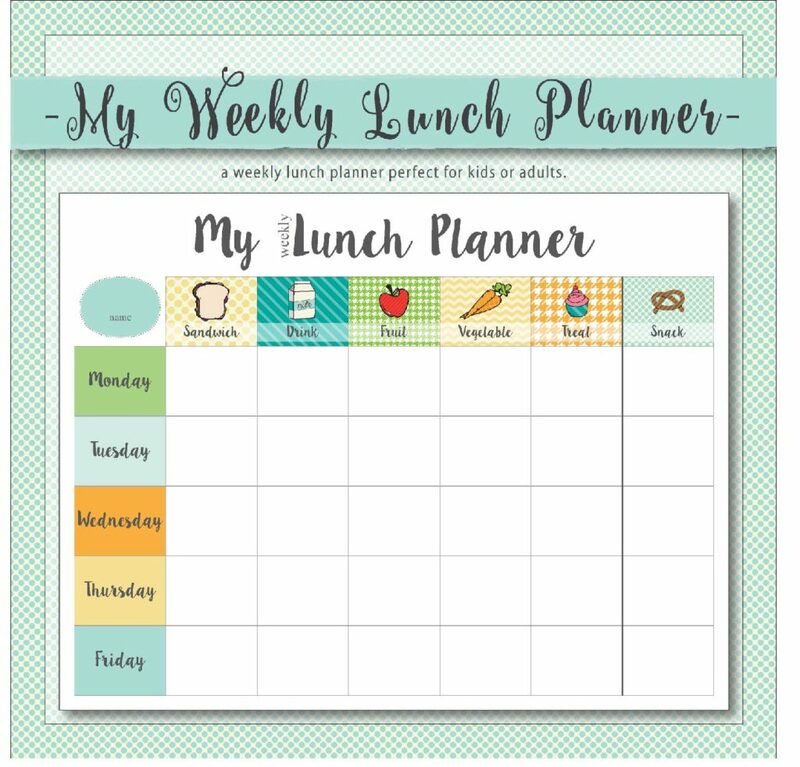 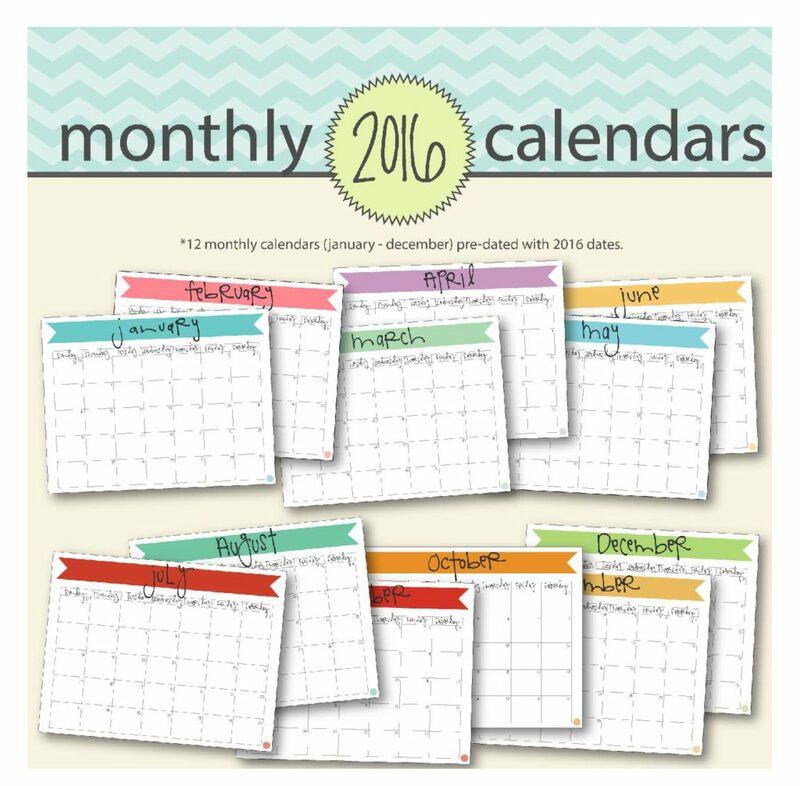 click here to download this free printable january 2016 calendar.